FORT LAUDERDALE, Fla. - No injuries were reported after a fire Saturday in Fort Lauderdale, officials said. The fire happened at a duplex in the 200 block of Southwest 10th Avenue. 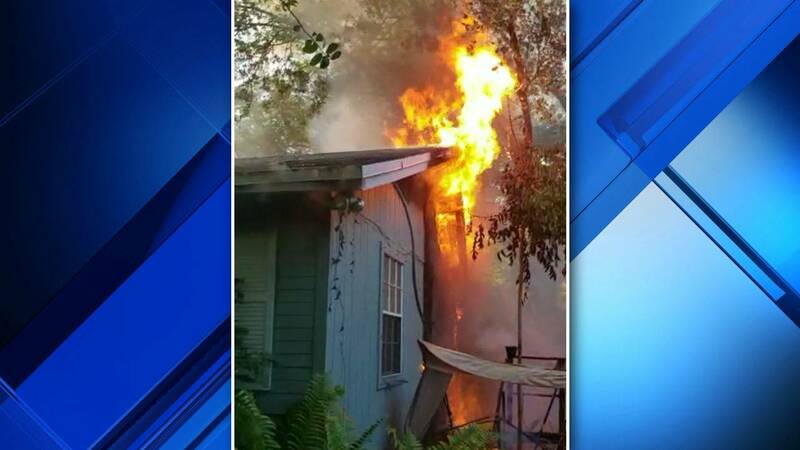 The attic fire caused significant damage to the duplex, according to Fort Lauderdale Fire Rescue. Officials said two adults were displaced but there were no injuries.